An important aspect of any quality system is to work according to clear-cut Standard Operating Procedures (SOPs). 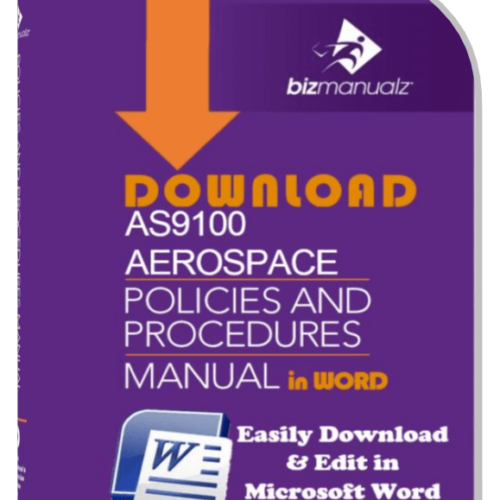 An SOP is a policy and procedure document which describes the regular recurring activities appropriate to quality operations. If it is Critical To Quality (CTQ) then it is a candidate for a standard operating procedure. Consistency is the goal or purpose of an SOP, to carry out all operations correctly and always in the same manner. A written method of controlling a practice in accordance with predetermined specifications to obtain a desired outcome. 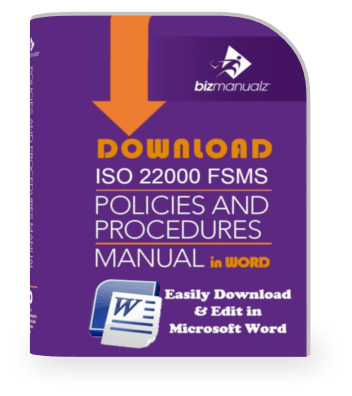 SOPs are written steps to explain good manufacturing practices (GMP), plant safety routines, financial controls to secure assets, or IT security measures that employees are to follow. SOPs are step by step procedures on how to do something that is critical to quality, critical to safe operations, or critical to security. Why Do We Need Procedures? Regulations may require them as part of the compliance (OSHA, SOX, EPA, DOT, FDA). Some industries have voluntary guidelines that suggest them as a best practice (OSHA VPP “Star” program, ISO quality, GAAP, IFRS, ITIL, to name a few). 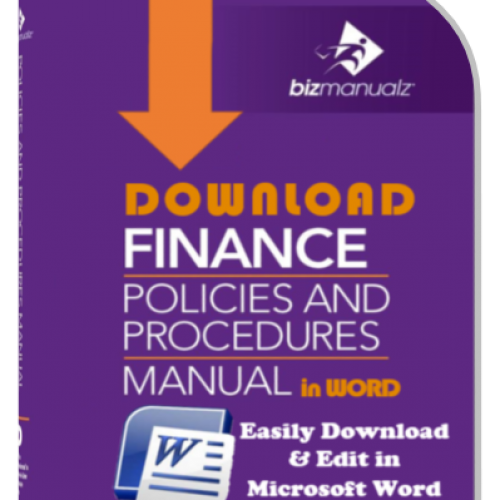 New Release of “How to Write a Policies and Procedures Manual” is now available in e-book PDF Format. Organizations looking to become “World Class”, the best in their industry, demand them as part of defining their standard work. Company policies, six sigma discipline, or engineering standards determine the need for exacting consistency. 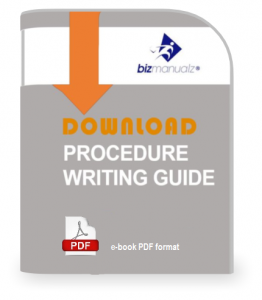 Preventing process errors is the main reasons for writing procedures. Procedure or work instruction act as controls or countermeasure for identified risks that can create defects, injuries, or nonconformances. 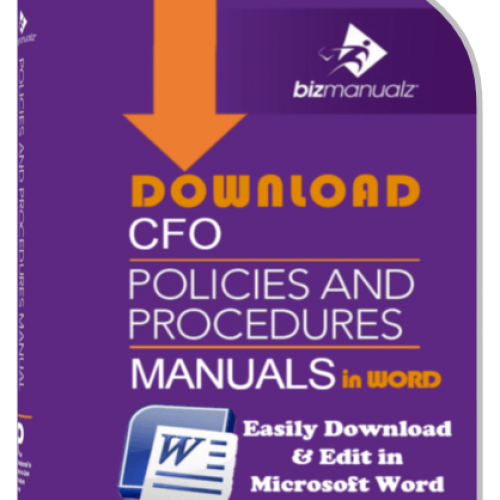 Your standard operating procedures protect your processes from defects and regularly leads to fewer corrective actions. Workers who are following established procedures have more confidence that their actions are supported by management, the underlying statutes or regulations, and that they are following industry best practices. Using standard operating procedures protect your workers from injuries. If there are legal ramifications to your work, then following your procedures reduces liabilities. Customers are entitled to dependable product or service delivery based on established and accepted measures — not on any one worker’s personal values, and not varying from one geographic area to another. 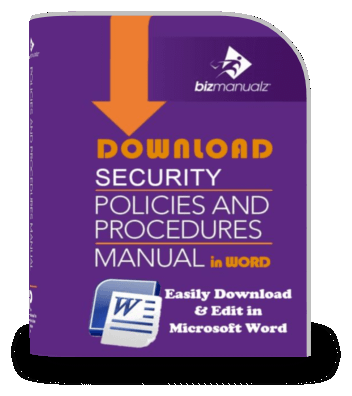 Your standard operating procedures protect your customers from defects. Some SOPs may have a two-tiered system that includes both procedures and Work Instructions. Your procedures provide a general view of the higher level steps, whereas Work Instructions are significantly more detailed. One advantage of a two-tiered system is that SOPs change less often, whereas work instructions may need to be changed or updated more frequently due to changes in organizational structure, equipment, or application software. Procedures provide a description of who does what, when. An SOP characterizes relationships and control measures. It defines the roles and responsibilities to help workers “find themselves” in the business process. Procedures clarify different decision points and provide the necessary guidance on criteria to make a decision. Did you answer what needs to happen, clearly? Begin each procedure step with an “action?” verb. Make sure each step is distinct and make decision points clear. Procedures use third person language and an active voice construction. Cause/effect relationships should be clearly defined. The “flow?” of a procedure should move forward over time. Procedures are not focused on “how to” information, so they should not be too detailed (see work instructions below). Analyze your audience and the information they need. Think about who will be reading your procedures. Then define the types of information needed to meet your audience’s needs. Define the organization of the information to optimize user navigation based on their needs. Visually distinguish related material so readers can find what they’re interested in fast. The idea is to keep related pieces of information together. By breaking the information into related groupings, readers can more easily move from general to specifics quickly. Remember, most workers know how to do their job and may only need to refer to the procedure for less frequent tasks, error conditions, or decision criteria. During the procedure design phase, determine what tasks need process mapping. Lay out all the steps currently used in the process to complete that task. Once a task has been mapped, it should be tested in the field to ensure all the necessary detail has been captured. Process Mapping involves taking each step in the task and making it more efficient and easier to follow. Once you have finished mapping your process, convert your process map to an outline for easier use in writing your procedure. Using process maps, graphics, tables, and simple diagrams in your written procedures provide a good visual anchor. Include the process map developed in the design phase. Diagrams are a good way to communicate high level and detailed relationships. Provide reference information as needed for clarity. Work Instructions define the “how to” information to complete steps in a task mentioned inside a procedure. Work Instructions are action-focused. They may include a “list?’ of steps, a checklist, or pictures of dials, switches, or computer screen shots with annotations. Make sure to label the information in a way that tells the user what to expect. Pictures may speak a 1,000 words but it’s the annotations that clarify the meaning. Work Instructions focus on “how?” typically on the person new to performing the task vs a Subject Matter Expert (SME). While procedures usually assume the individual has capability in the general area being addressed — procedures and work instructions are NOT meant to be a substitute for training! 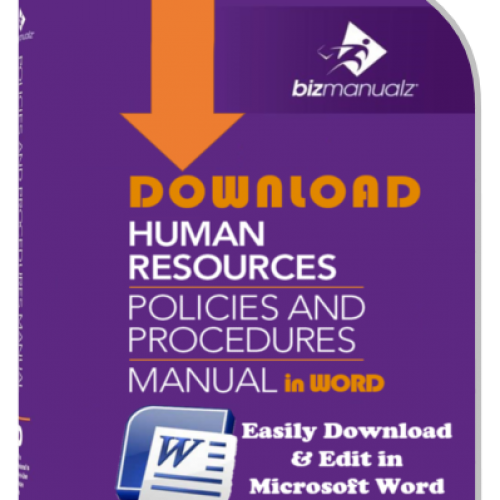 Work Instructions help fill in the blanks wherever information is needed to support processes, procedures, or templates. Using structured On-The-Job (OJT) checklists demonstrate the proper method of performing tasks associated with a procedure. 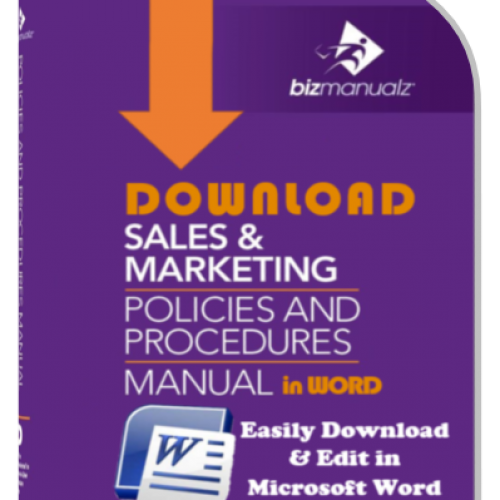 The information for procedure or work instruction documents comes from relevant SMEs. Don’t forget these documents are not just documents; they’re also a way to group important information together. Procedures and work instruction documents are also auditable for ISO 9001, FDA, financial, or other audits. 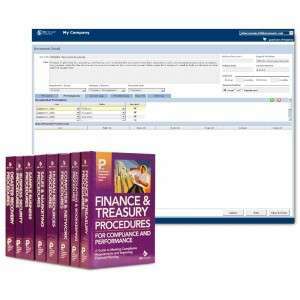 If you don’t want it audited, then you may want to consider adding training information that is not auditable. Working in accordance with well-defined Standard Operating Procedures is an important aspect of any quality management system. 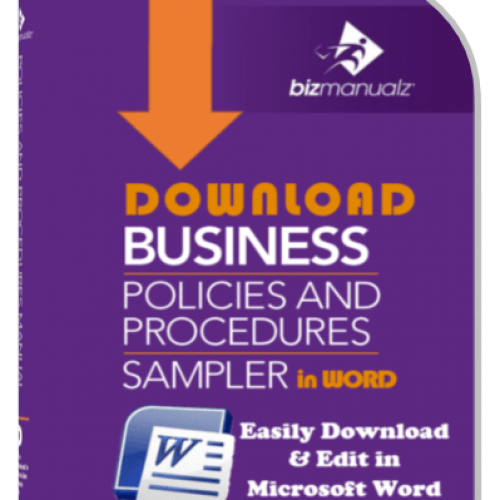 Your policies and procedures documents are written for Critical To Quality (CTQ) elements within your business with the aim of consistency as the goal. When writing SOPS, you may have a two-tiered system that includes procedures of the higher level steps and Work Instructions with more details. 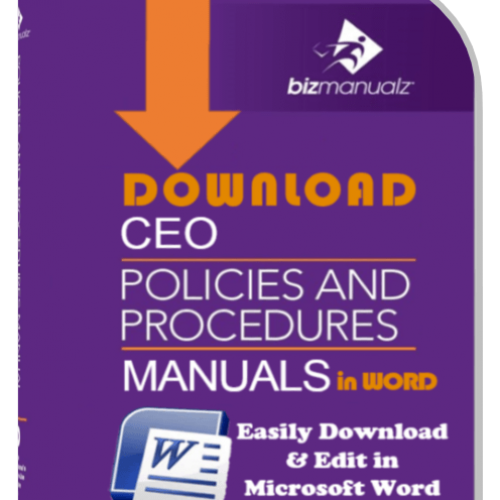 Download free policies and procedures SOP template samples that you can use to customize for your organization. 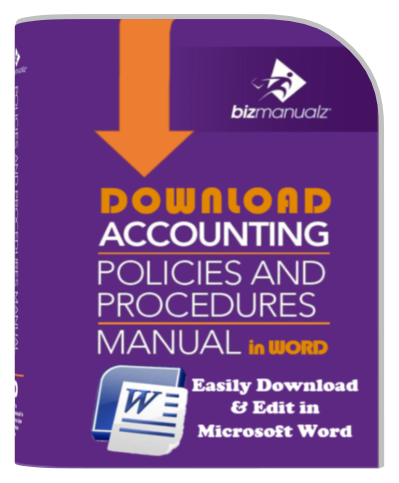 Examples are available from Accounting, Finance, Human Resources, Computer & IT, Sales & Marketing, Disaster Recovery, Security Planning, and more. Take home your free sample now. Hi,I read your blogs named “What Is a Standard Operating Procedure | Writing SOPs” like every week.Your humoristic style is awesome, keep doing what you’re doing! And you can look our website about راديو سوا.